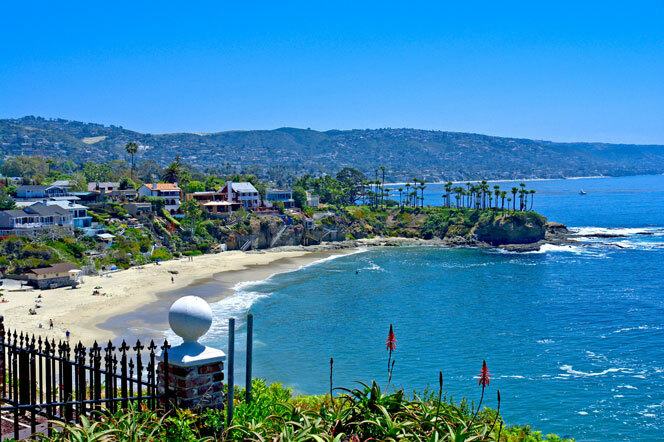 Crown Point community in Laguna Beach is a small area of homes just south of Smithcliffs and Emerald Bay communities. Crown Point condos are located on the ocean side of Coast Hwy in North Laguna Beach and offer affordable condos price under $700,000. The condos are located very close to the tip of Crown Point that has dramatic views of the Pacific Ocean and overlooks Emerald Bay to the north. For more information about Crown Point condos for sale please contact us today at 949-355-1622. We specialize in Laguna Beach Real Estate.